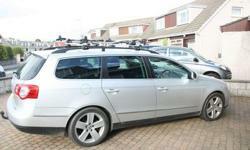 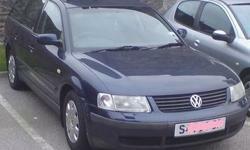 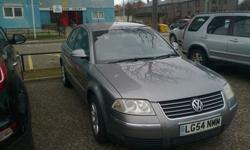 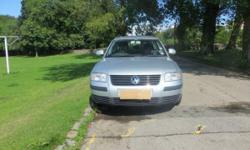 God condition vw passat 04 plate 1.9tdi 130bhp highline model, lether seats and hiting in front seats. 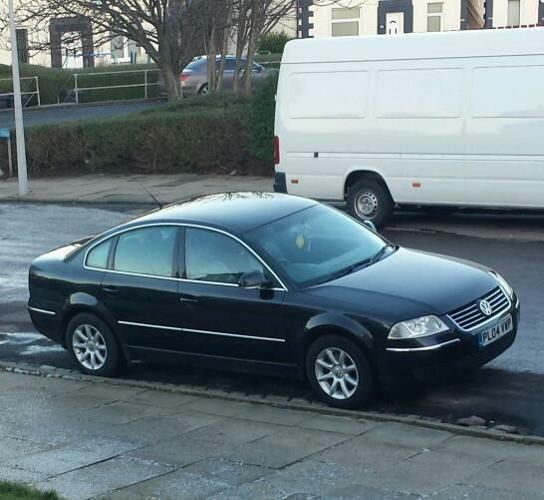 170 k real milage, 4 new continental tyres, parking sensor, electric window . 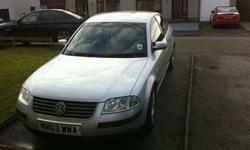 Mint condition just ben serviced, spend 600 on it.